Anticompetitive conduct particularly impacts Colorado healthcare providers and provide fewer choices for patients. The problem is that anticompetitive tactics are not so easy to spot, even when Colorado Springs business owners clearly experience their adverse effects. State and federal law are intended to prevent restraints of trade by regulating business activities, but it can be difficult to understand and enforce your rights. Because the statutes are complicated and offenders tend to do all they can to hide their illegal strategies, it is critical to retain a knowledgeable lawyer. 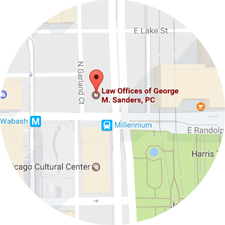 At the Law Offices of George M. Sanders, P.C., our antitrust attorneys have solid experience in this unique area of law. We are committed to helping you address anticompetitive practices by all means necessary, including through a private lawsuit against colluding organizations. The Colorado Antitrust Act of 1992 closely parallels many provisions of both federal laws. It grants enforcement to the state’s Attorney General, who can pursue a civil action and criminal charges. Private business can also file a lawsuit to seek various forms of legal relief, including monetary damages, temporary restraining orders, and other equitable remedies to correct market inefficiencies and protect competition. 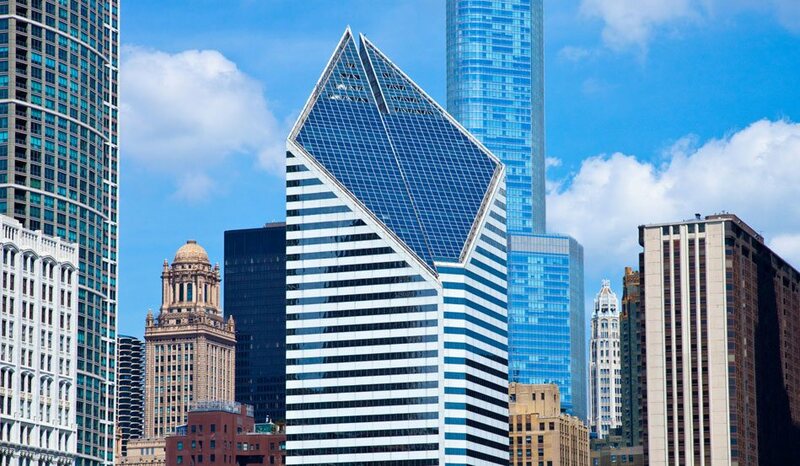 Enforcement of your rights in an antitrust lawsuit is challenging, but you increase your chances of success in a civil action by working with knowledgeable attorneys who have essential attention to detail. Whether you are a Colorado Springs healthcare provider or another business owner our antitrust lawyers at the Law Offices of George M. Sanders, P.C. will be at your side, working for you to obtain a favorable outcome. Please call (312) 624-7642 to schedule an initial consultation, or check out our website to learn more about our comprehensive legal services.